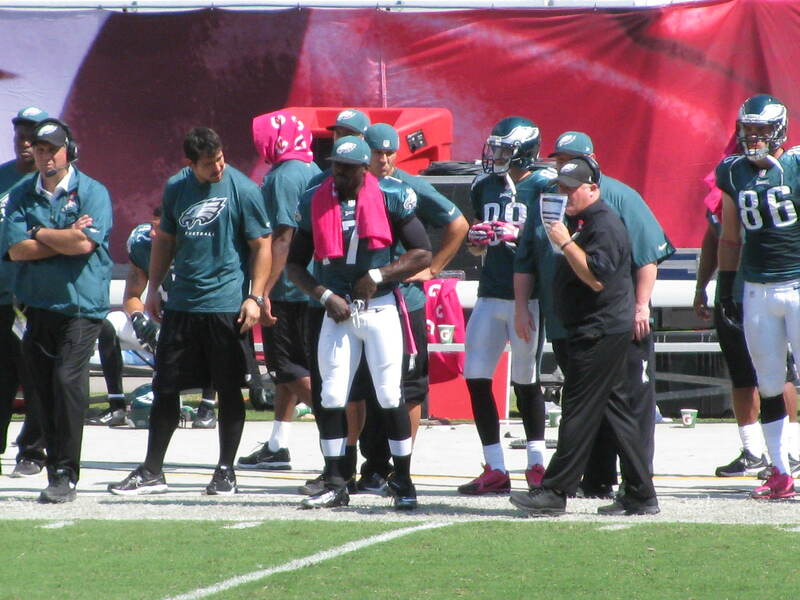 If Michael Vick or Nick Foles are unable to start against the Raiders, then Matt Barkley will have to. Fittingly right in time for Halloween, because when 3rd string QBs start, the results are scary. 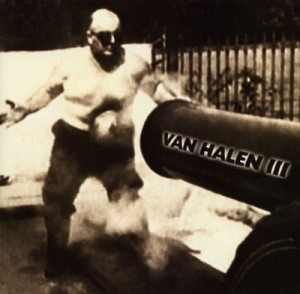 3rd stringers are the Van Halen III of QBs. From 2008-2012, there were 67 games started by a QB who was the third (or in a few cases fourth) QB to start for his team that season, with one exception listed below. That’s a pretty good sample size, and quite frankly I didn’t feel like looking any further, and upon further research as we will see later, I don’t see a reason why the average would dramatically change. The results are, as I said, scary bad. (Italics indicates rookie). You will want to make sure you aren’t in the process of drinking something when you look these QBs, you might spit take. Chip Kelly’s offense and the QB controversy that isn’t a controversy ensures that more than enough people break down the offensive game film. So each week when the coach’s tape comes out on Game Rewind, I first look at the big plays given up by the defense: touchdowns, 20+ yard plays and sometimes 15-19 yard plays as well. And every week it consistently stars the same cast of characters: Cary Williams blowing his zone assignment, Nate Allen biting on play action way too early and Earl Wolff taking bad angles, making delayed reactions and having the change of direction of a turtle. There’s usually too many to go through and I usually just tweet about them anyway. I also look at the good plays, but this week Fran Duffy at the Eagles website looked at all the plays I was going to, on ILB A gap blitzes and disguising them. But with the advantage of seeing the game tape a day early through the team, I’m beaten to the punch. Kudos to him, though “sugar” to describe an A gap blitz isn’t a term I’ve seen anywhere outside of Madden. Anyways, this week was the best the defense has performed, and the best we can ask it to perform. The usual suspects showed up, but they were continuing their trend over the past three weeks of appearing in the other team’s highlights with reducing frequency. Williams has been more disciplined, and the ripple effect of the safeties not having to try to bail him out as much gives the illusion of them playing better. In the place of the usual suspects on the lowlights reel is a light being shined on the limitations of the linebackers in pass coverage and the coaching staff; and why while the defense is improved, it’s not likely to get much better because we’ve reached the limitations of the roster’s abilites. Five plays stuck out to me. What a great weekend in Tampa, capped off by an exciting Eagles win.